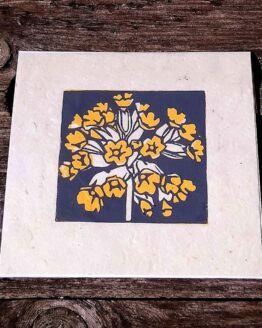 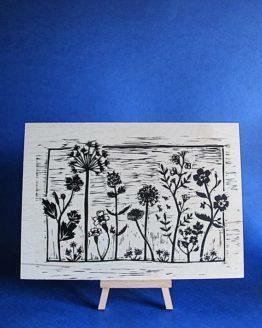 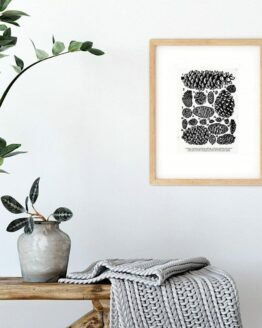 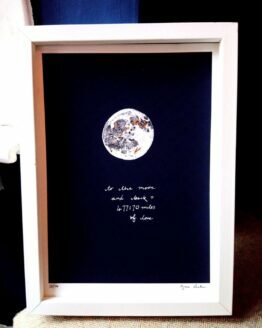 Unique art prints inspired by nature and crafted by hand. 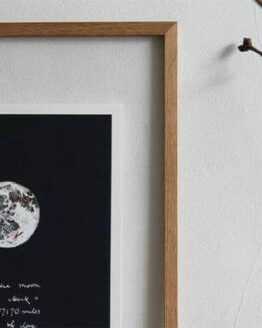 Treat yourself to affordable art by independent artists. 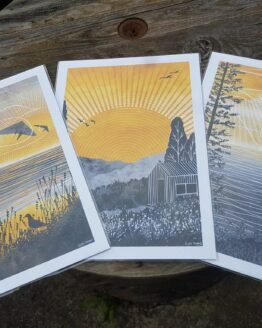 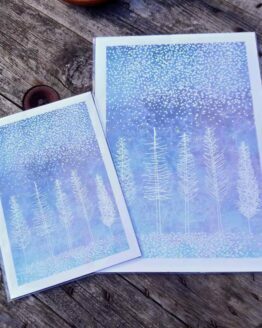 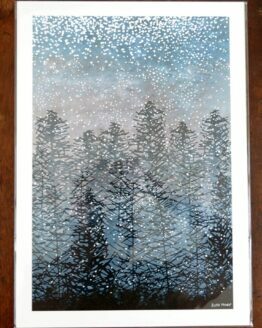 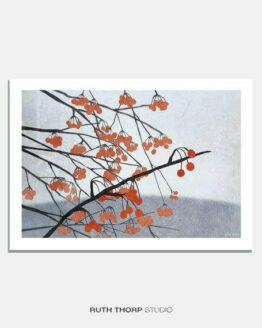 These prints also make great art gifts for nature lovers and lovers of outdoor adventures. 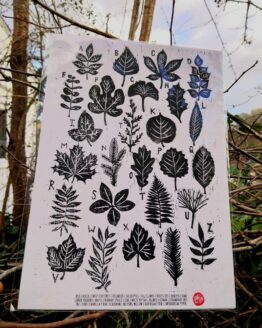 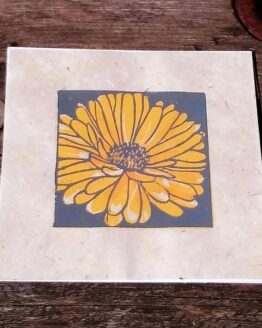 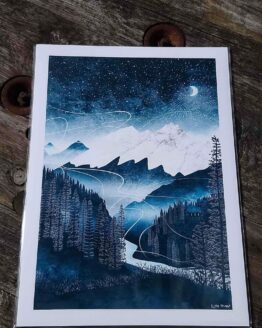 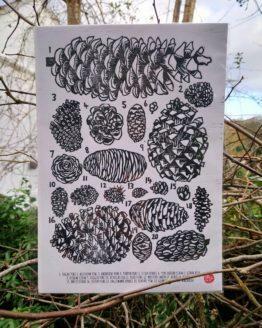 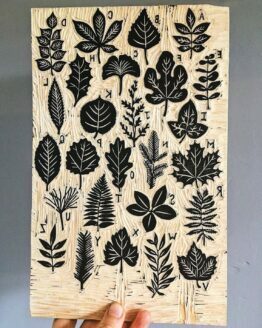 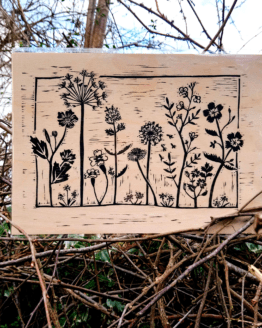 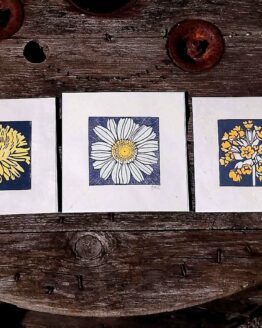 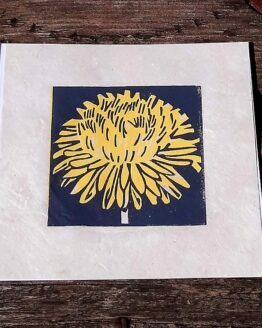 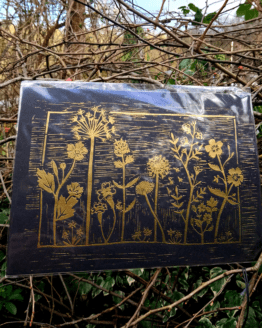 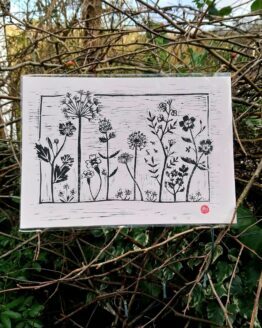 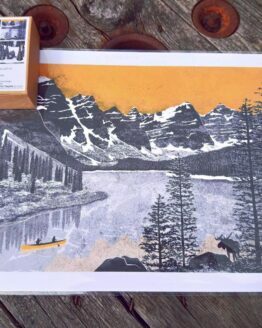 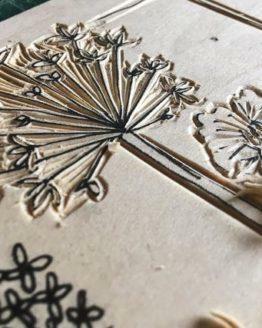 Hand illustrated, hand cut from wood, hand foiled... many of these prints are limited edition pieces and all are printed on and with sustainable materials. 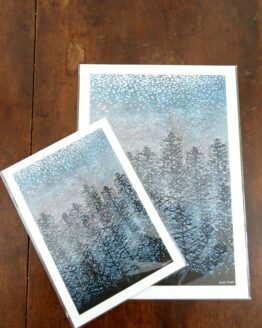 I have chosen my favourite art prints by artists I love to add a special story to your home.